At the UGA Cotton Production Workshop in Tifton on Wednesday, January 30, the first UPW training will be from 2 – 4 PM in the “Large Auditorium”. 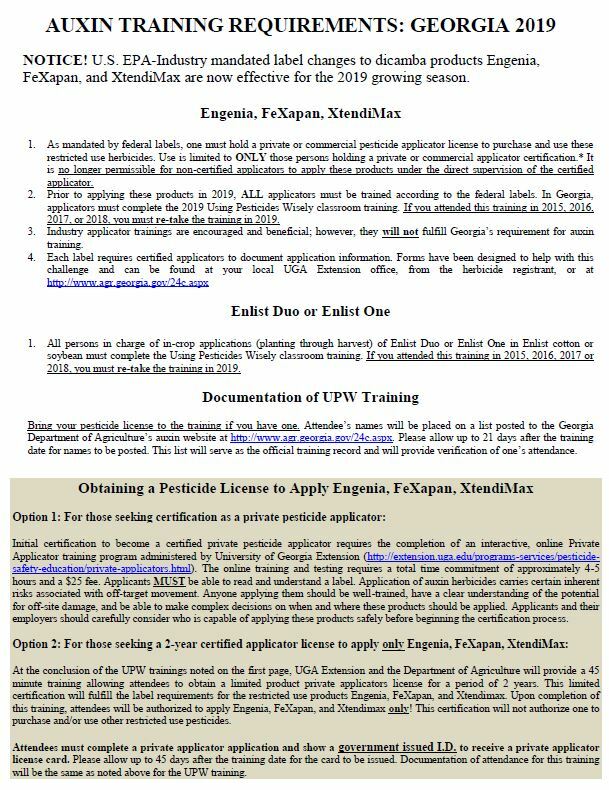 From 4:05 – 4:50 PM a Dicamba Herbicide License Training session will be held in the same location (for applicators to apply Engina, Xtendimax, FeXapan). Last couple years we found our first attack of Ambrosia Beetles in pecans in the month of January during warm spells in Cook County. So far none have been reported in Cook County that I’m aware of. 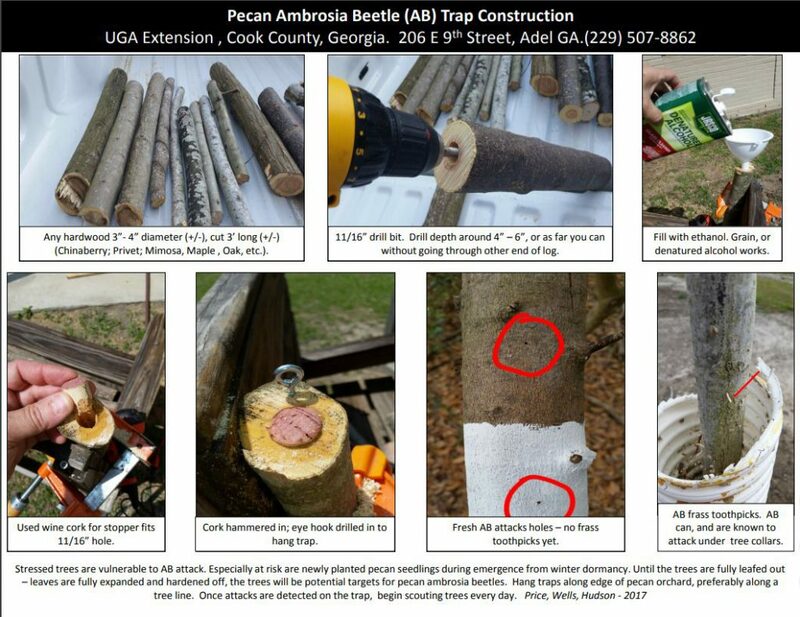 Below is info on how to construct and use ambrosia beetle traps. Some pecan producers have used these traps to indicate the beetles arrival and to trigger timely control measures. 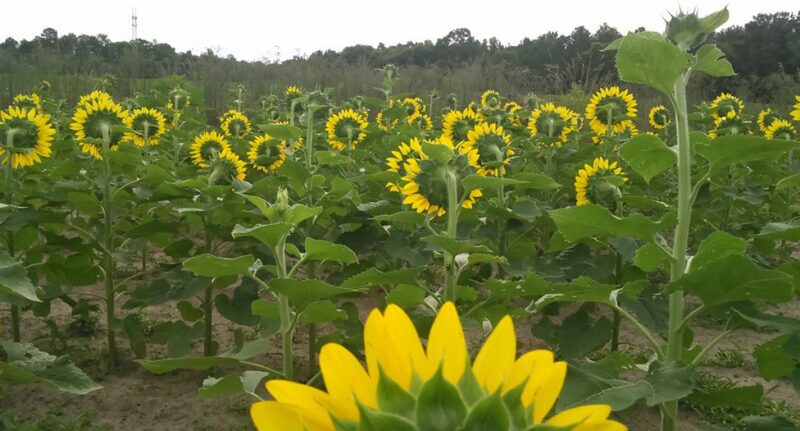 These traps are a good way to know when the beetles have migrated into an area.